It’s not just a dog toy; it’s a KONG. 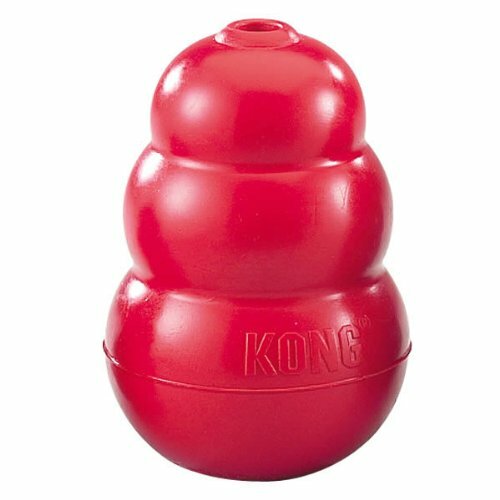 Give your dog a KONG. 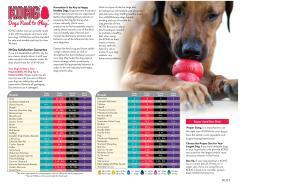 For dogs, physical and mental development, emotions and behavior are all influenced by healthy play. 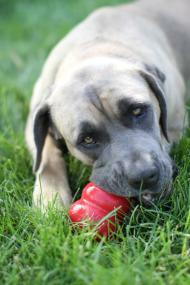 Play helps dogs expend excess energy, which is important for appropriate behavior. 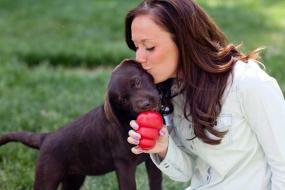 KONG dog toys encourage play, satisfying dogs’ instinctual needs and strengthening the bond between dog and owner.